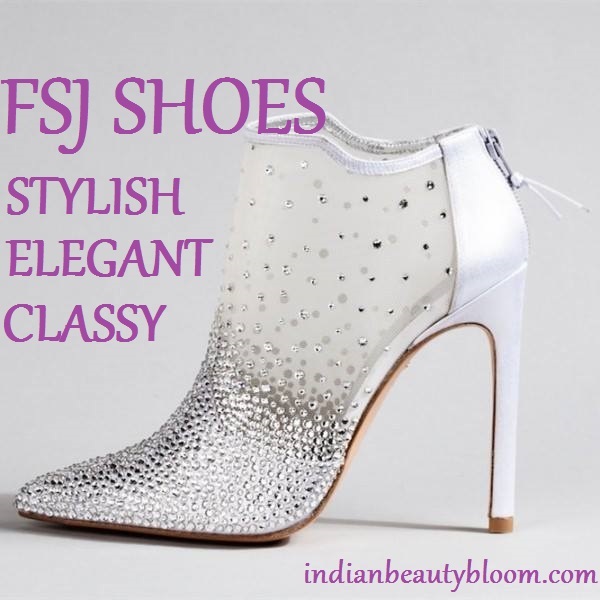 A good footwear is as important as apparel as it not only adds beauty & glamour to our look but also makes us feel good and confident . Style , Price, Quality , Brand and most important Comfort , no ones likes to wear cheap quality uncomfortable shoes . 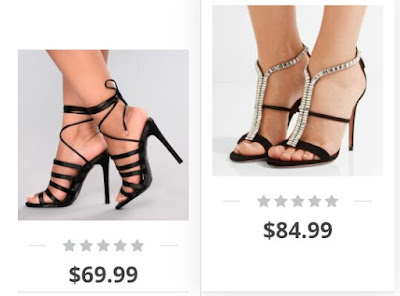 Again selecting the right size is very important as sometimes different brands have different size chart , so we need to make sure that we are buying the right sized shoes . 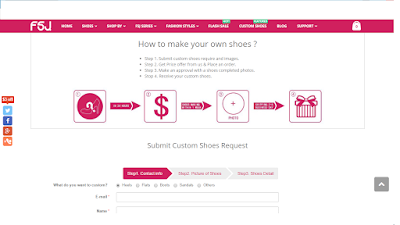 And imagine if we can get Customized shoes , it will be so good . 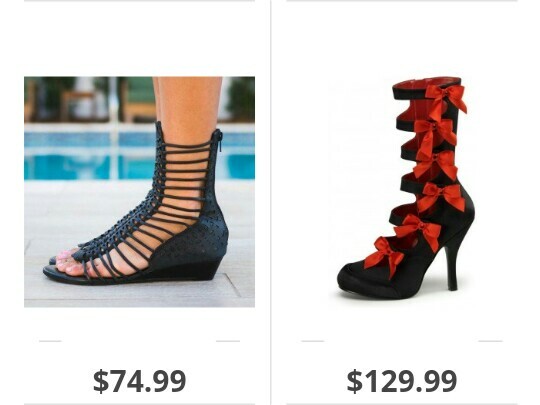 So today I will share a store ( an online shopping site ) which provides customized shoes to its valuable customers . It’s an Online store for shoes where one can find variety of Sandals , Shoes & Gladiators . One can find some 3000 + unique designs there . One can get Designer Collections & Latest Trends there. One can even Customize the shoes as per their wish . So that’s so good that we can get customized shoes at our doorstep . 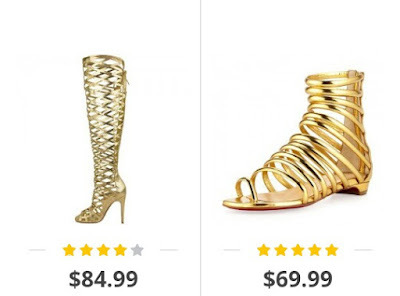 Now I will share some gladiator sandals from the site which I found too good and classy. 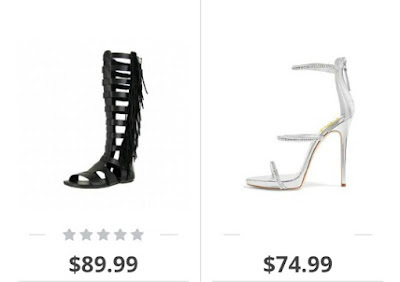 Gladiator Sandals are in fashion this year. 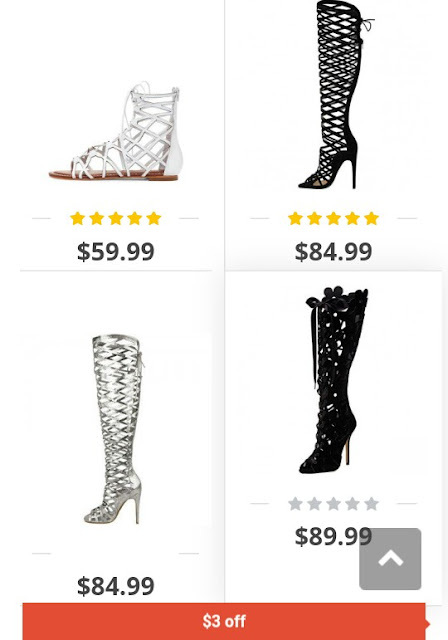 They have wide range of products in it’s range , starting from Hollow Out Lace Up Flats to Knee High ones , they have everything one can imagine. 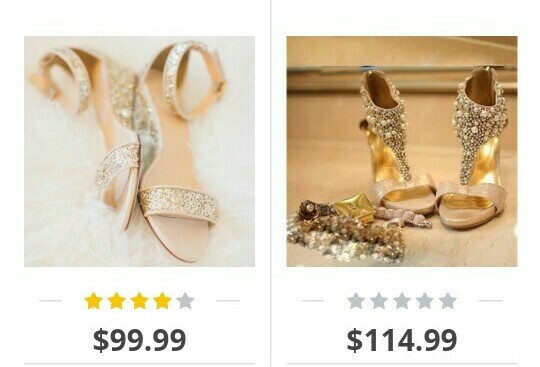 One can choose according to Color , Heels Height , Heels Weight , Price , Occasion etc. 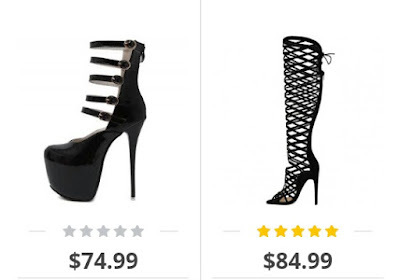 When I browsed the black gladiator sandals I was amazed to see some stunning designs. All these look so beautiful & Classy. 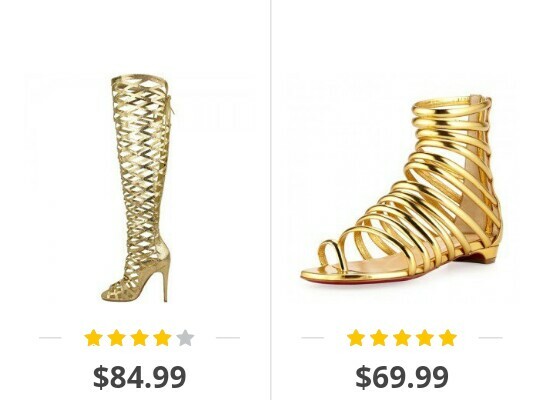 Next I checked some gold gladiator sandals there. It has a good collection of some Strappy Lace Up ones along with Knee length sandals which looks so cool. 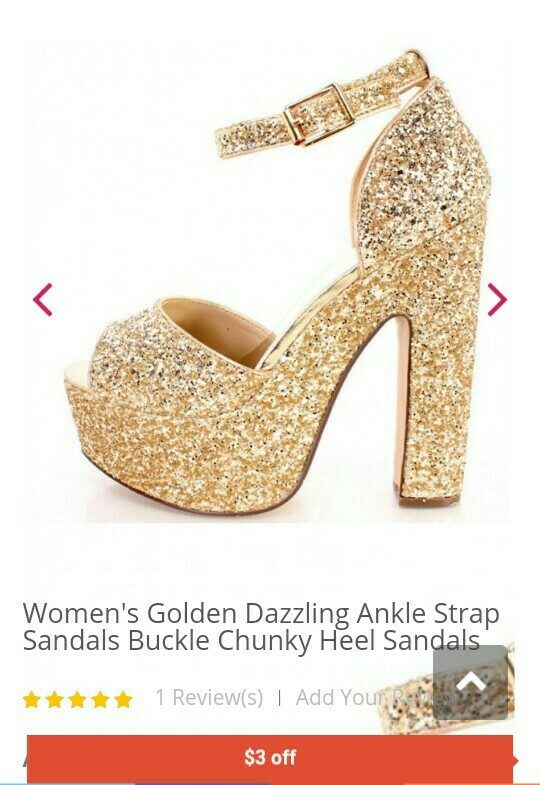 Women Golden Dazzling Ankle Strap Sandal. Looks so Classy & Elegant , Perfect as a Party Wear. So these are some of the sandals which I liked from this store. 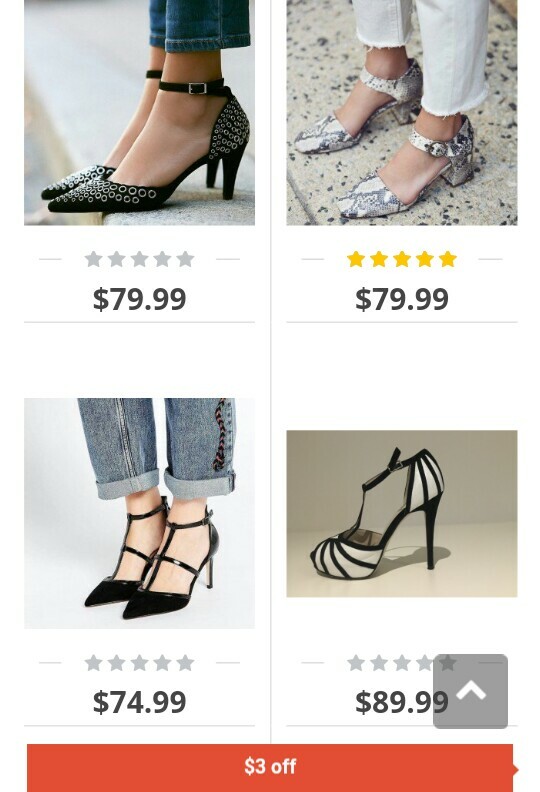 Some good discounts are also available there , so do check the store.